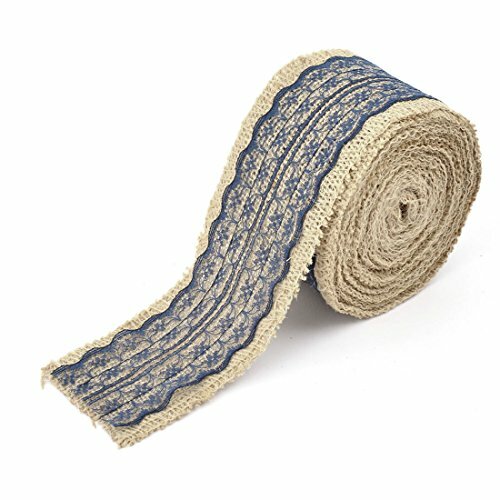 Made from high quality burlap that reduces the spacing between the treads for a more consistant look. Unfinished edges -- preferred by decorators for a clean and rustic look. 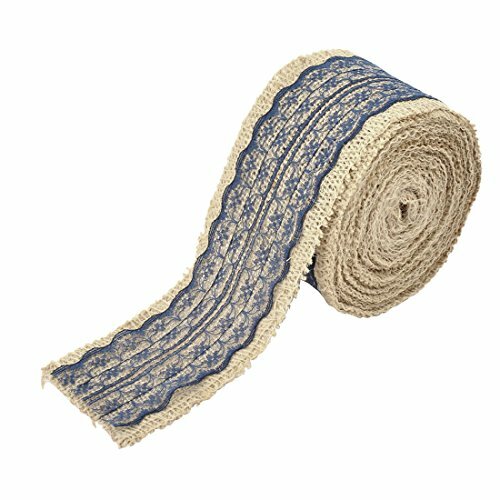 Ribbon is ideal for garments, packaging, bridal and wedding use as well as arts and crafts and scrapbooking! The colors may have difference as the different display, please understand.Please allow 1-2cm error due to manual measurement, please make sure you do not mind before you bid. 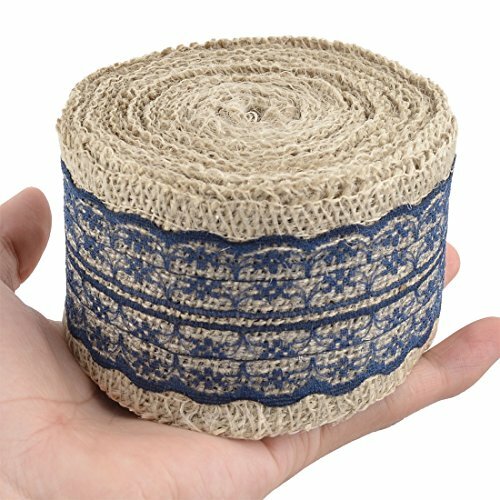 Easy to cut, fold, and sew, decoration items for weddings, home, party, scrapbook, etc Beautiful lace burlap ribbon suits your arts and craft needs well. 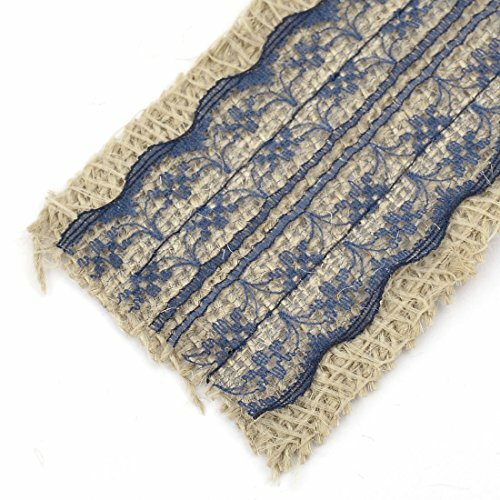 Perfect for interior design, school projects, backdrops and much more. 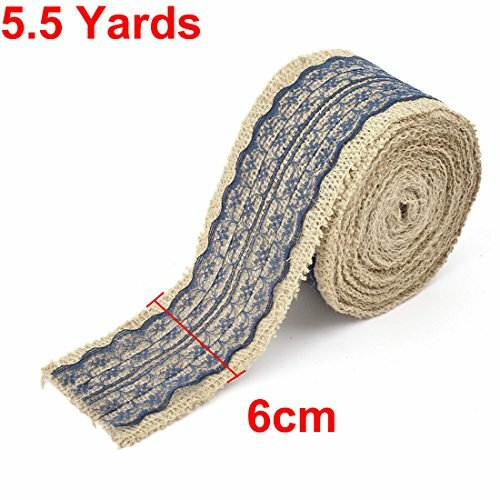 Suitable for gift wrapping, bow making, floral arrangements, etc. 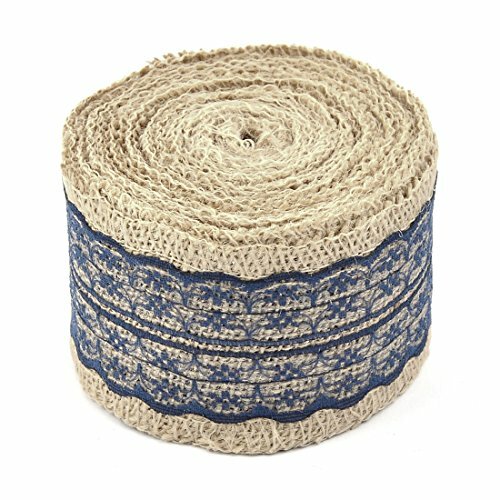 This burlap ribbon is on a handy spool and ready to use for any creative or decorative endeavor you can think of.